1. Approximately 4,000 alumni, family and friends converged on the Hilltop for three days of reliving their Georgetown past and catching a glimpse of Georgetown’s future. President John J. DeGioia hosted numerous receptions and discussions throughout the weekend, including Friday’s Welcome Home Luncheon featuring former D.C. Public Schools Chancellor Kaya Henderson (F'92, EML'07, H'12). 2. More than 90 events were held on campus over the weekend. 4. 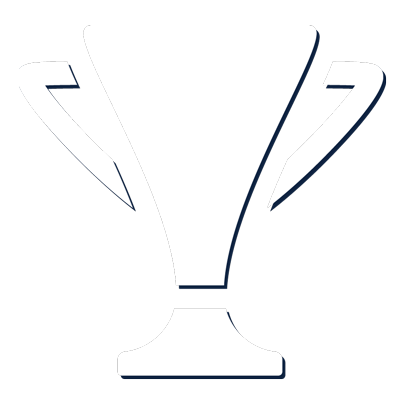 Reunion classes collectively raised more than $50 million.See which classes took home this year’s Cups. 5. More than 18 family-friendly events were offered for alumni with children of all ages, including Storytime at Alumni House with Theresa DeGioia, and the All-Class Family Picnic, featuring a moon bounce, face painters, balloon artist, and a magician! 6. Local food trucks provided a fun, casual lunch on Copley Lawn during the Reunion Food Truck Rally. 7. Programs inspired by the University’s Catholic and Jesuit heritage provided an opportunity to attend an All-Class Mass or memorial mass; to revisit The Problem of God and reflect on the 50 th Anniversary of the course; and celebrate the life and work of longtime Theology professor and Georgetown Chimes legend, Fr. James Walsh, S.J. 8. Alumni couples who met on the Hilltop attended a special champagne toast in their honor at our Love on the Hilltop event. 9. 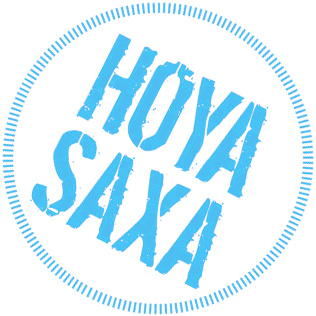 The Hoya Hustle Reunion Fun Run celebrated its 5 th Anniversary with a 5k run around Georgetown’s campus and nearby area. 10. Our University Photographer captured thousands of memories and moments throughout the weekend. 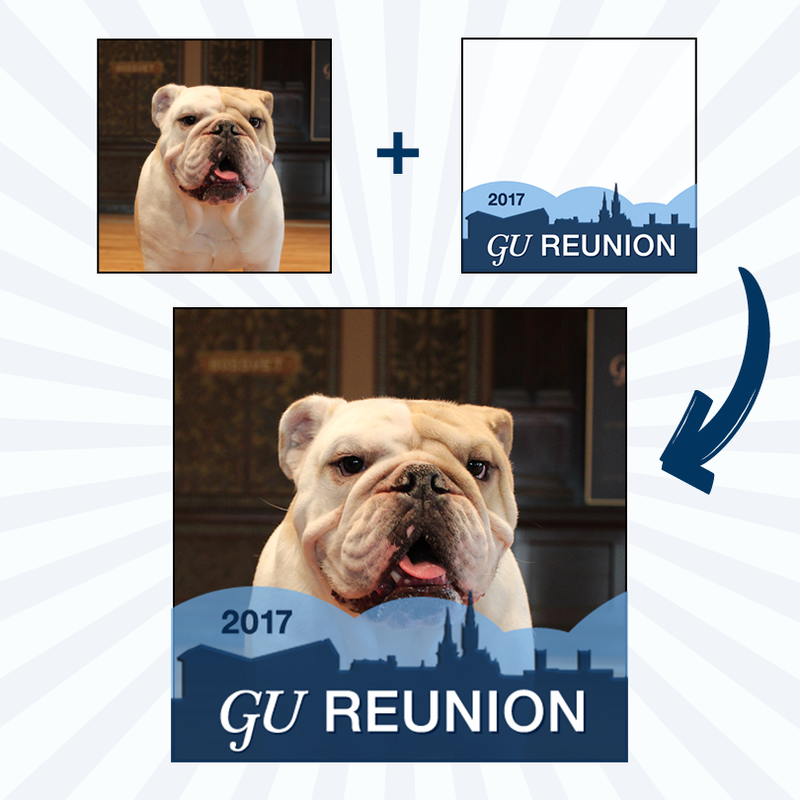 Visit the Reunion Weekend 2017 Photo Gallery (Password: 2017.GU.Reunion) to see who came back to the Hilltop, and to download your Reunion photos for yourself! Please book by May 1. Fully booked; for inquiries, call above number. Please book by May 4. Please book by May 2. On campus housing is available through your Reunion 2017 registration. Copley Residence Hall, Village C Residence Hall, and Arrupe Residence Hall will be open for on-campus housing for Reunion Weekend. Copley is arranged in suites with two adjoining double-occupancy rooms with one bathroom between them. Village C offers double-occupancy rooms, each with a private bathroom. Arrupe has two options available - suites with two adjoining double occupancy rooms (one bathroom between them) or double-occupancy rooms (private bathroom). All rooms are carpeted, air-conditioned and furnished. Linens provided include a bath towel for each individual, bed sheets, blanket and pillow. There is no daily housekeeping service or linen exchange. We recommend bringing an additional towel for your stay. Unfortunately, we are unable to provide cribs or rollaway beds. Advance registration is strongly encouraged, but we understand that this is not always possible. Please note that there are higher registration prices for some events after specific dates, so register early for the best pricing of the weekend! Reunion is open to everyone, including your family, guests and friends from other classes! Advance registration is strongly encouraged, but we understand that this is not always possible. Please note that there are higher registration prices for some events after specific dates, so register early for the best pricing of the weekend! Early-bird pricing ends Tuesday, April 25 at 11:59 p.m. E.T., and pre-registration will close Tuesday, May 23. During the weekend, on-site and late registration will be available in Healy Hall on Friday, June 2, from 9 a.m. to 4 p.m., and on Saturday, June 3, from 9 a.m. to 12 p.m. The last day to receive a full refund on your reunion registration is Friday, May 19. If your information looks correct, click "Next"to continue to the payment page. We accept debit cards, credit cards (although we are unable to accept American Express), and cash, however we cannot provide change. Please have exact change if opting to use cash for any reunion events or class parties. We highly recommend wearing comfortable walking shoes throughout the weekend. On campus, golf carts will be available to assist anyone needing transportation. Campus maps will be provided at reunion check-in. 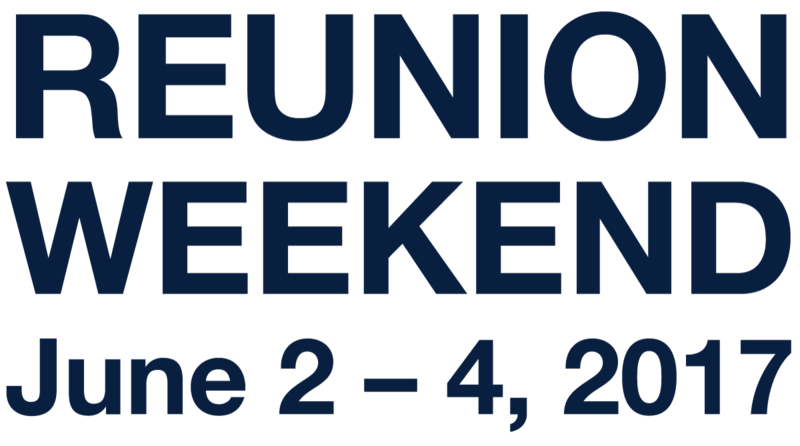 Complimentary parking will be available for all Reunion Weekend guests in the Southwest Quad parking garage, beginning Friday, June 2 at 12 p.m., and continuing for the duration of the weekend. On-campus parking is in high demand over the course of the weekend, and will be available on a first-come, first-served basis. First, consult the weather forecast, as spring weather in Washington, D.C., can be unpredictable. Daytime temperatures are typically between 75 and 85 degrees Fahrenheit and evening temperatures are between 65 and 75 degrees Fahrenheit. Temperatures may vary by room and venue, so for your own comfort, we recommend that you dress in layers. During the day, events and clothing are casual. Please consult the reunion schedule for more information on evening attire. Please let us know about any special needs—including dietary requirements or handicap accessibility needs—when you register by emailing advancementevents@georgetown.edu or calling 202-687-2064. We will do our best to accommodate your needs as long as we know about your circumstances at least one week prior to the weekend. Kids Soirees: Professional child-care provider White House Nannies will offer a Kids Soiree on campus Friday and Saturday nights. The soirees are high-energy and entertaining for children ages 5 – 12 and include activities like board and video games, take-home arts and crafts projects, movies, snacks and dinner. Experienced caregivers provide care at a child-to-adult ratio no greater than 8:1. White House Nannies: Our child-care provider may be able to provide fully screened and agency-qualified caregivers for individual needs during the weekend. To book a caregiver through White House Nannies, call 301-652-8088 or, toll free, 800-266-9024 and reference Georgetown Reunion Weekend. Student Employment Office: The Student Employment Office serves as a clearinghouse for students available for babysitting positions, but it is not a direct matching service. To employ child-care services from Georgetown students, go to the student employment website [seo.georgetown.edu], click on Off-Campus Employers, then click on Post a Job and complete the required information. We recommend that you post your request at least one week in advance. Please call 202-687- 4187 for more information. Hotel Referrals: Many hotels offer babysitting referrals. Please check the Accommodations section of this website for a list of hotels and contact them directly about specific offerings. Personal Referrals: You can also seek recommendations from classmates or organize babysitters for groups. Your class's Facebook page can be a great resource for finding a child-care provider. The dollar total for a class is the amount of money classmates have donated since July 1 of their last reunion year, including any pledges made (however, payments on a pledge do not count toward this total). 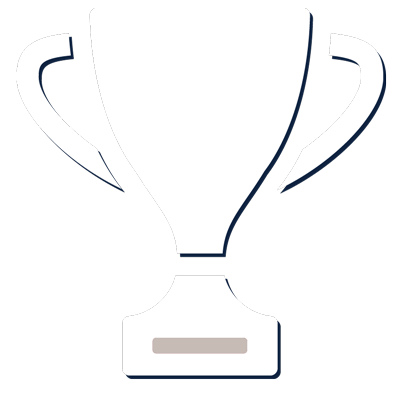 For a gift to count toward the Reunion Cup totals, it must be made by the end of the Friday night class parties, June 2, 2017 at 11:59 p.m. If you have any questions, call the Advancement Events hotline at 202-687-2064 or email advancementevents@georgetown.edu. 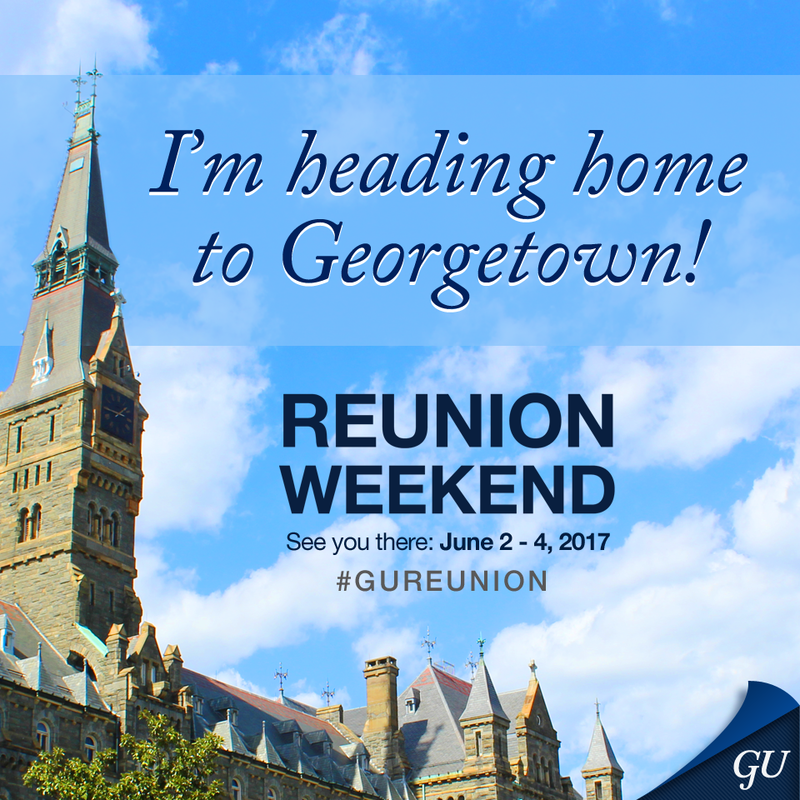 For questions regarding the School of Dentistry Reunion, please email dentalalumni@georgetown.edu or call 202-687-7253. Please provide your name, school, class year and daytime telephone number or email address in your message. Your question will be answered as soon as possible. Please note that online registration will close at 11:59 p.m. ET on Tuesday, May 23. Modifications or additions after this date may be made in our on-site registration suite open throughout Reunion Weekend in Healy Hall. Special thanks to our generous sponsors who make this weekend possible, and more fun for everyone! Special thanks to our wonderful sponsors who have provided generous support to your Reunion Weekend experience. Find news and updates about your Reunion by clicking on the flags below to find your class page. 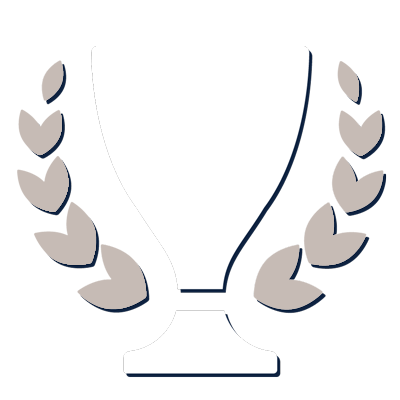 Awarded to the reunion class with the greatest percentage of classmates returning for the weekend. Awarded to the reunion class with the largest reunion gift total. 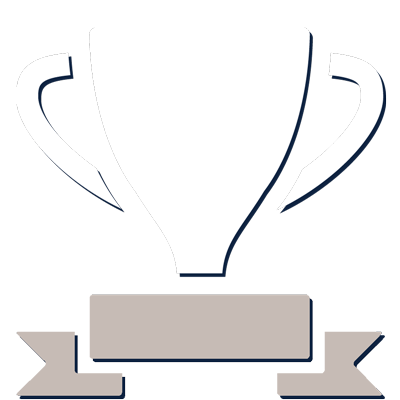 Awarded to the reunion class with the greatest percentage of donors. Awarded to the reunion class with the greatest percentage of alumni who have become members of the Legacy Society by making a planned gift. 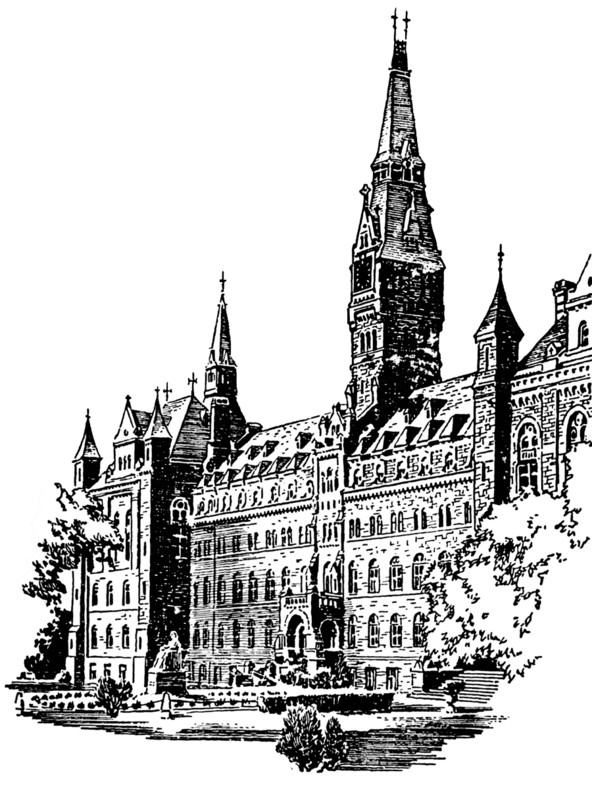 To become a Legacy Society member or talk with a gift planning representative, please email giftplanning@georgetown.edu.  Awarded to the reunion class with the largest percentage of classmates who are members of the Loyalty Society and who have given continuously since their last reunion. 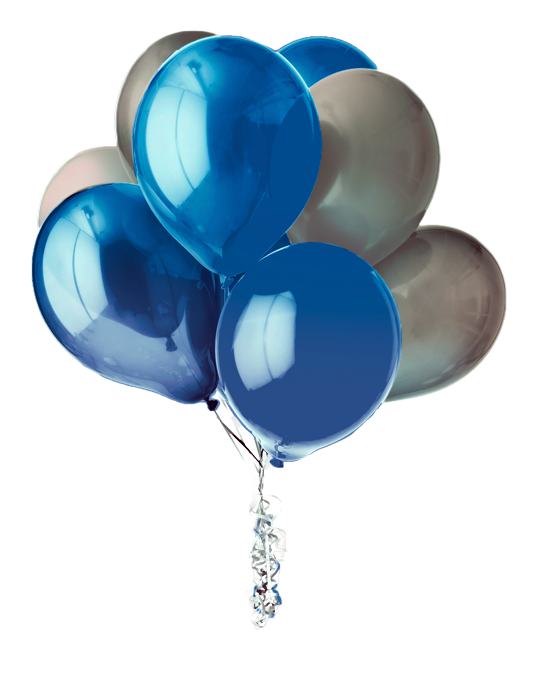 A special Buyback Program for reunion-year alumni allows alumni to "buy back" years they missed. 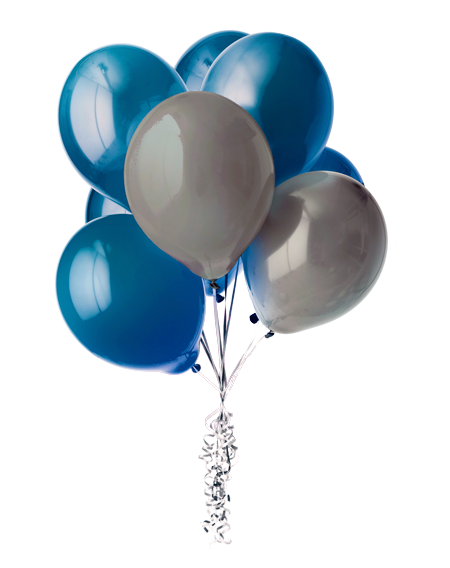 Five years of consecutive giving qualifies alumni as Milestone members of the new Georgetown University Loyalty Society—our way of saying thank you to our most steadfast supporters.